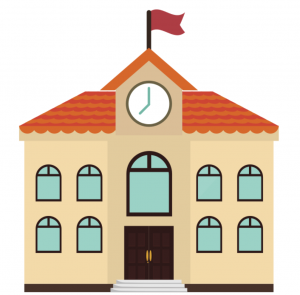 Bells and whistles are fun and attractive but often distract from the real heart of educational material. I always find it amazing how engaging it can be to combine pictures, audio, and text when presented in a way that helps students feel like they are experiencing it first hand. Since it is almost officially Summer, I will use swimming as an example of what I am talking about. Before you step into a pool for the first time, you can buy any number of items that can theoretically “help” you swim better. Goggles, state of the art swimsuits, and expensive swimming classes can all be beneficial in making you a better swimmer. However, none of the fancy extras matter if you can’t kick your legs, move your arms, or breathe. Thinglink 360 works in a similar manner. 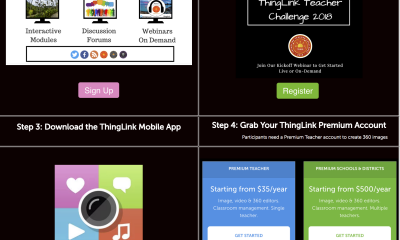 While there are many more advanced components that can be added, an effective Thinglink needs the basics to make it engaging. In my example, I utilized the basics to create an immersive presentation on the Burnside Bridge at Antietam National Battlefield. While I could have gotten more creative and embedded Google products and third-party applications, I simply used pictures, audio, and text to transport my students to one of the deadliest places on the battlefield in a way that helps them feel like they are physically there. 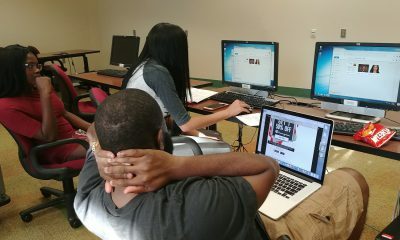 This is the power of Thinglink 360 that educators of any ability level can harness for their own students. So dive in and give it a try this Summer! Andrew Fehnel is a 9th grade Social Studies and Business teacher at Whitehall High School in Whitehall, PA. He also serves as the buildings’ technology coach. 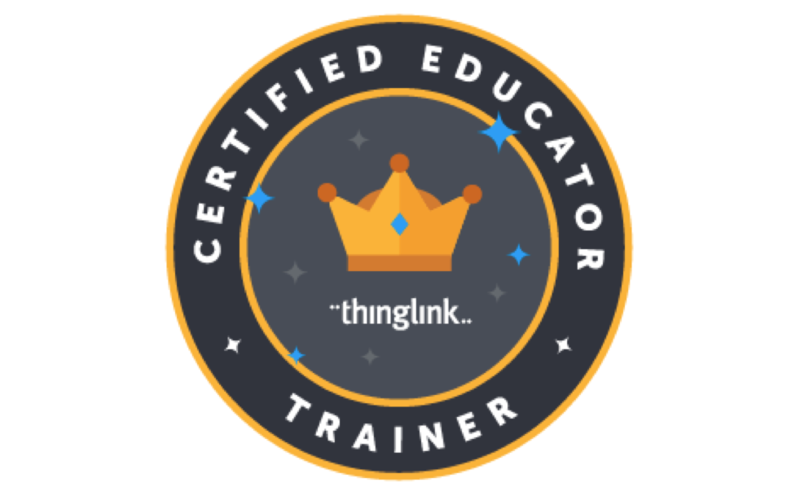 He has contributed to the success of ThingLink Certified Educator program for two years as a presenter and guest blogger. Follow Andrew on Twitter @MrFehnel and find him on the Teacher Challenge Participant Map. 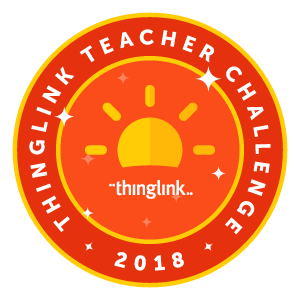 We are featuring the work of our highlight talented ThingLink Certified Educators throughout the ThingLink Teacher Challenge. Join us this summer. 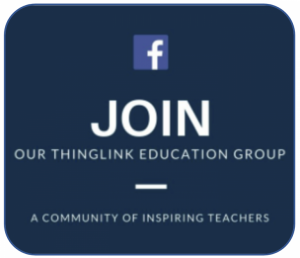 The purpose of the ThingLink Education Facebook group is to share examples and information on using ThingLink in education. Join the conversation in our public group.